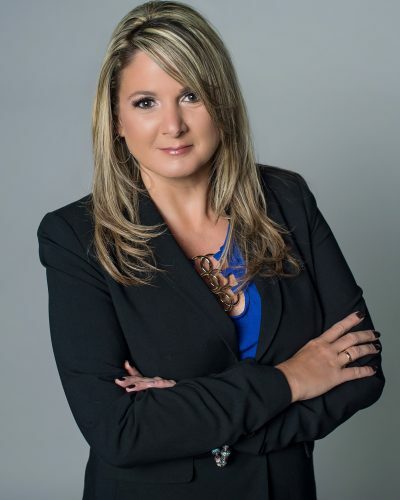 Swift served as director of operations and chief operating officer for Storm Smart, a Fort Myers-based company specializing in hurricane protection products and services for 4 years. Prior to that, Swift served as president of Sandbill Construction and was part of the senior management team for First Home Builders/K. Hovnanian First Homes. 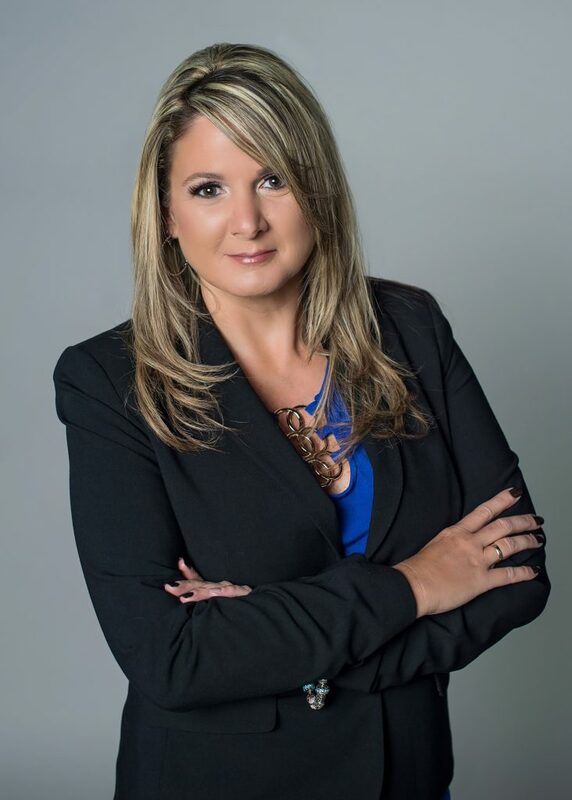 Swift is also a past president of the Cape Coral Construction Industry Association and former chairwoman of the Lee Building Industry Government Liaison Committee. Swift is a licensed real estate sales associate and certified building contractor, has been active in numerous community and civic groups, including the American Heart Association, American Cancer Society and Habitat for Humanity. Mandi joined Builders Care as the Client Services and Project Coordinator in July 2016. Mandi plays an important role, assisting with the day-to- day operations, client communication and project coordination on behalf of Builders Care. 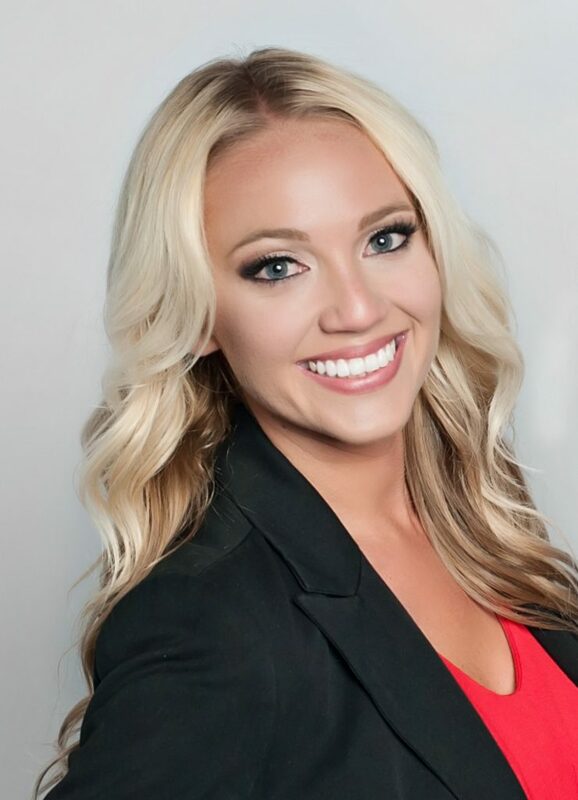 Wray is a Fort Myers native, who obtained dual Bachelor’s degrees from the University of Central Florida in psychology and communication in 2011, while working full time in the hospitality and tourism industry. She brings more than five years of experience working in hospitality and customer service roles. 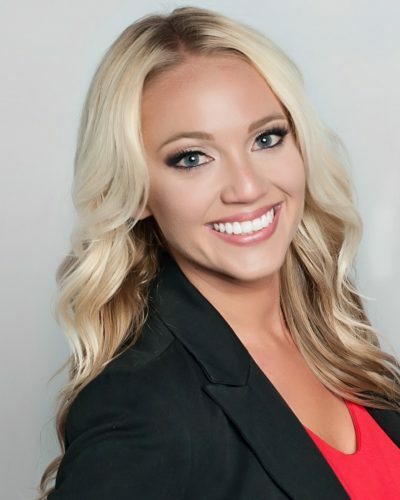 Wray worked in celebrity services at the Gaylord Palms Kissimmee, a Marriott brand, for four years and received the Gaylord Values Award in 2011 for embodying the company’s values and culture in all facets of her life. In 2013, Wray moved back to Lee County to be closer to home and give back to the community she grew up in.